Tonight’s (Nov 1) performance by Elvis Costello and the Sugarcanes at WNYC’s Greene Space has sold out, but you can still stream it for free via live video webcast at www.wnyc.org/thegreenespace. 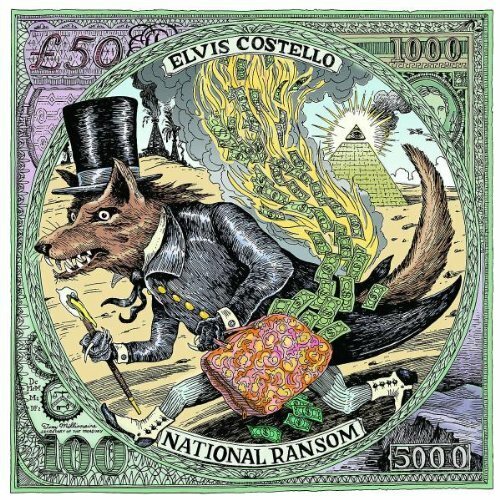 Also, in case you forgot, Elvis’s new record, National Ransom, comes out on Nov 2 in the US via Hear Music. In addition to tonight’s intimate WNYC show, Elvis is playing an Artists Den performance on Tuesday at an undisclosed location (which is rumored to be the NYPL).